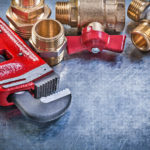 We offer all aspects of plumbing services from roof to underground! When things go wrong at home, the presence of a qualified professional goes a long way towards a quick resolution. 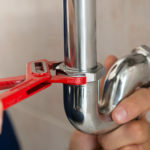 It is often troublesome to ascertain the true nature of a kitchen sink leak, and our team is fully prepared to handle the problem for you before things spiral out of control. Instead of worrying over your hot water supply, give us a call and let us solve your problem for you! If you are experiencing an emergency, please give us a call as we are always open to assist you. There is no problem too small or troublesome for our wonderful team!